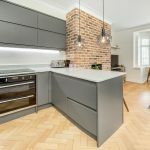 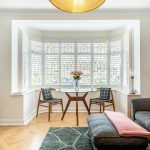 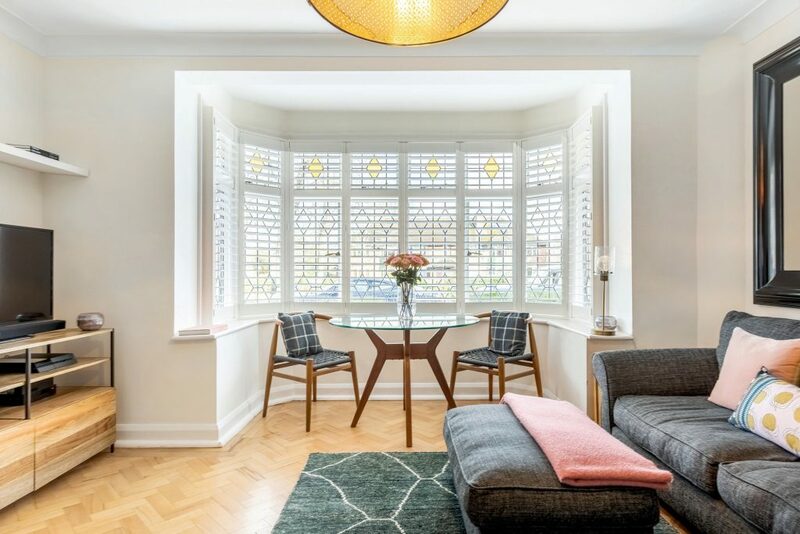 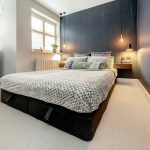 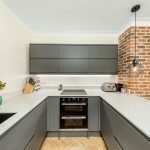 This newly refurbished ground floor mansion style apartment has been finished to an excellent standard with bespoke plantation shutters throughout. 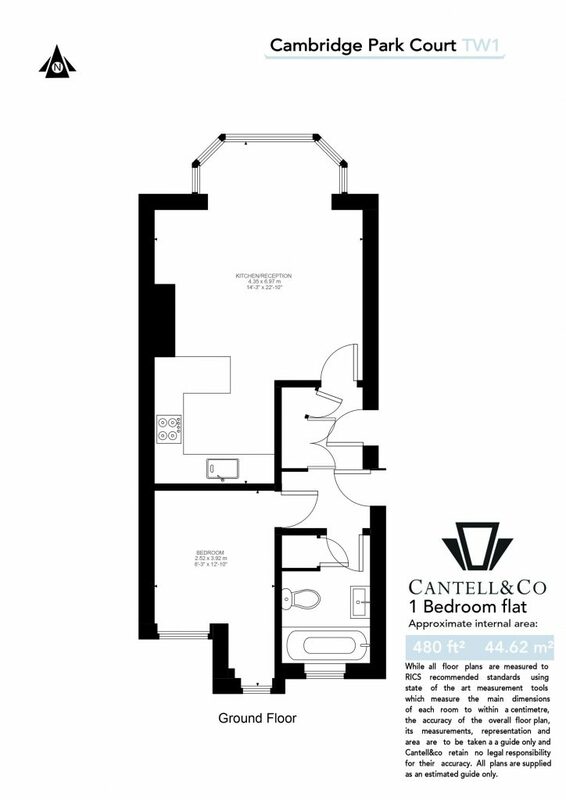 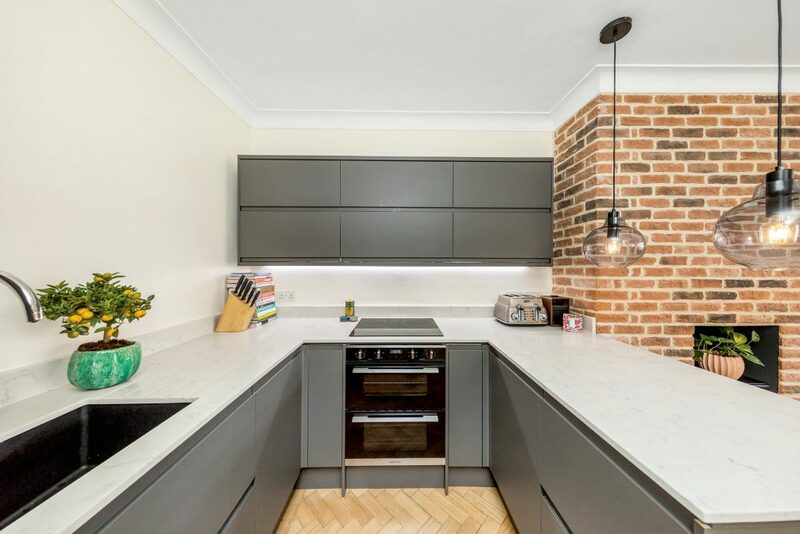 The open plan kitchen/reception room has been thoughtfully designed; the kitchen has a Rangemaster oven, induction hob, integrated appliances and contemporary breakfast bar. 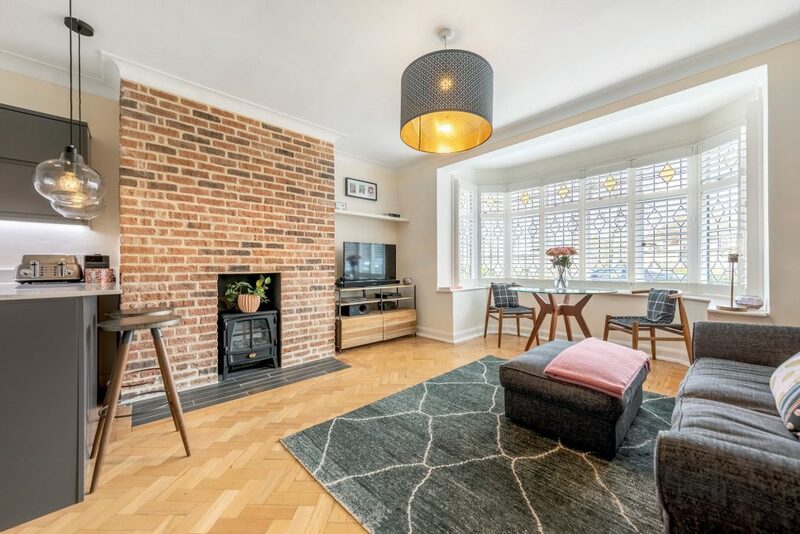 The exposed brick fireplace compliments the Arts & Crafts style bay window with original wooden parquet flooring through the kitchen, reception room and hallway. 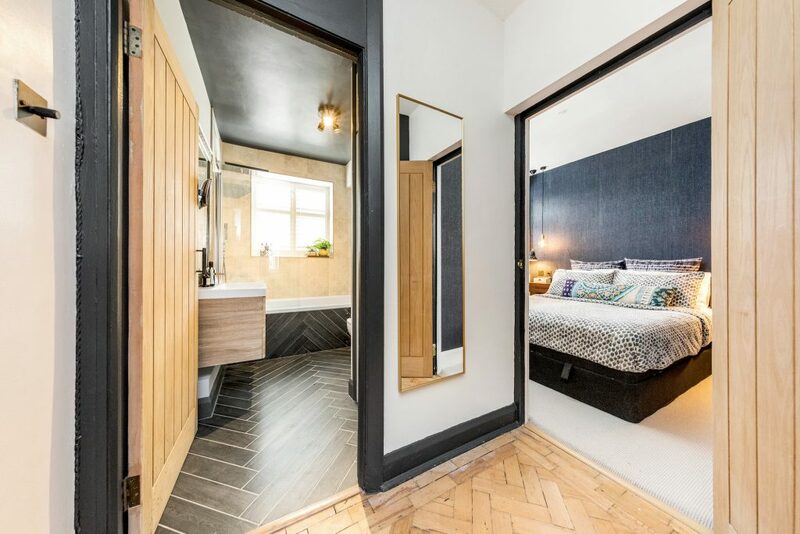 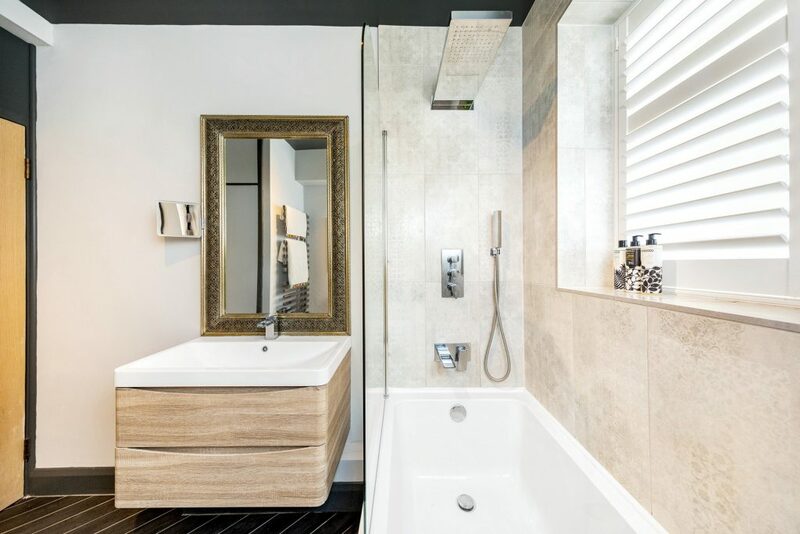 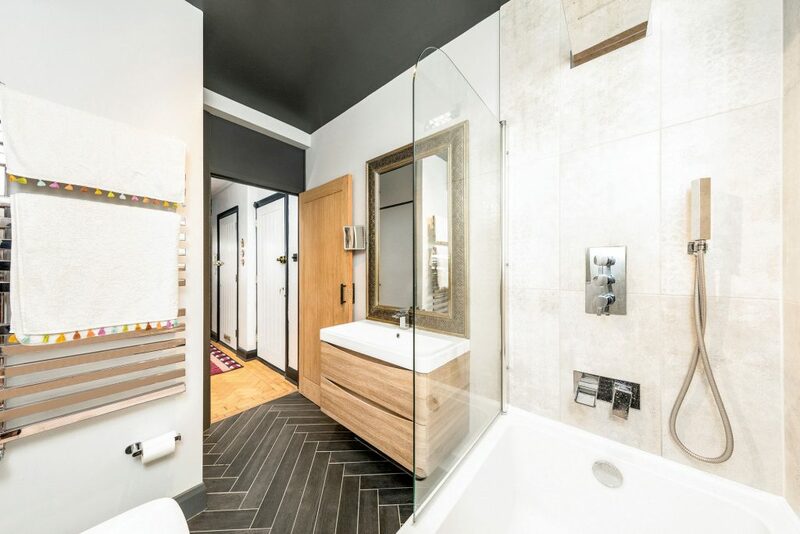 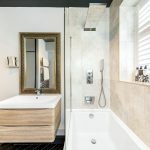 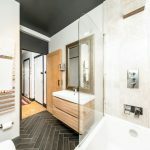 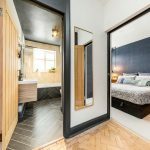 The bedroom is both quiet and beautifully presented whilst the stylish bathroom has a rainfall shower, bath and additional built in storage. 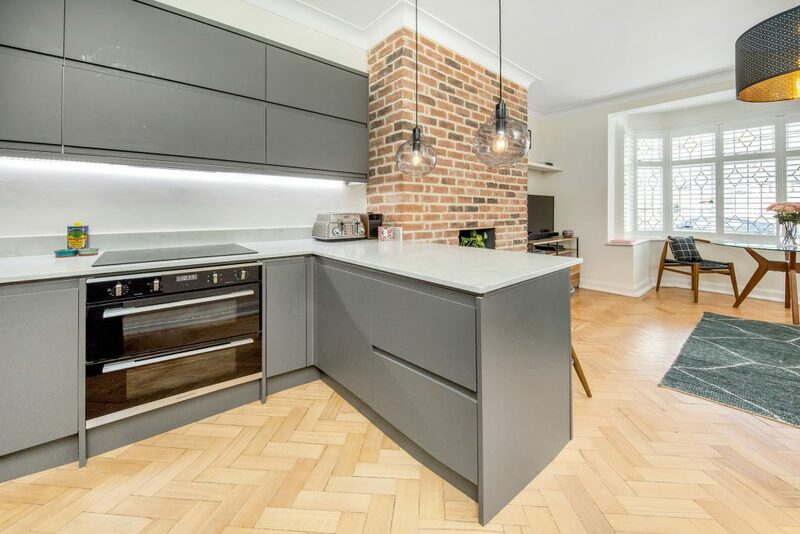 Offered with a Share of the Freehold. 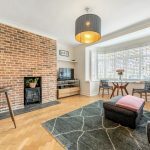 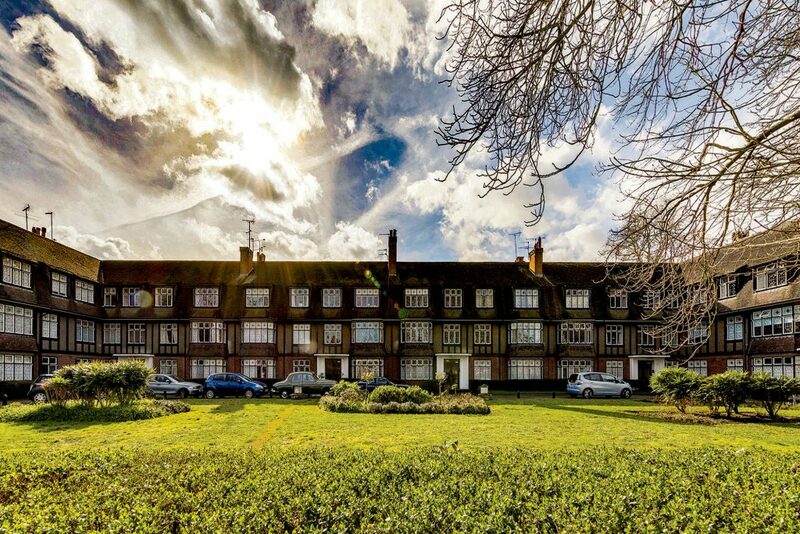 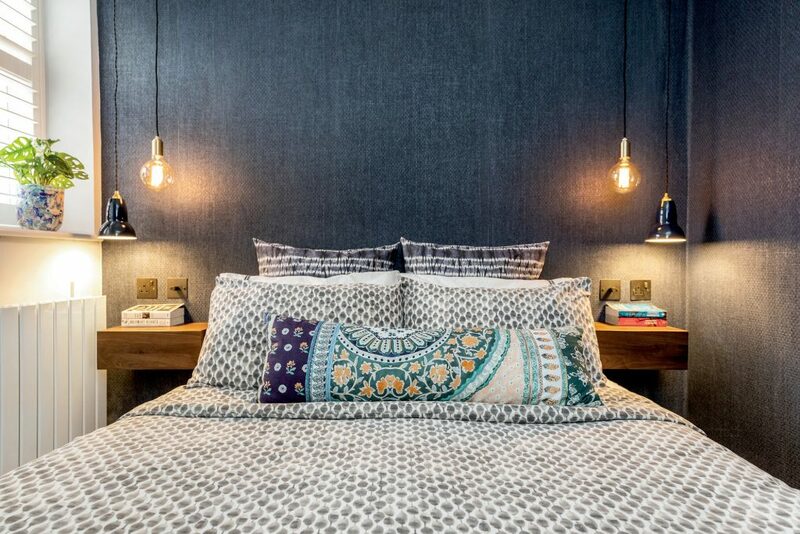 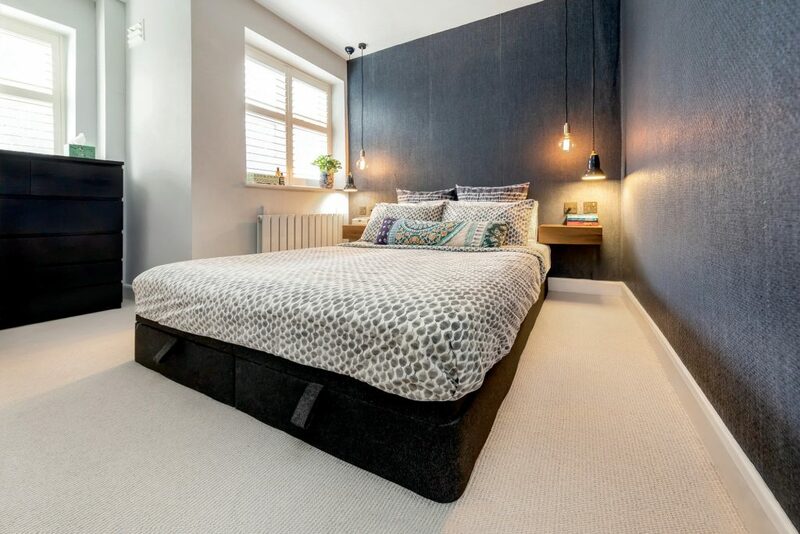 Located close to the River Thames and the beautiful Marble Hill Park within a 10 minute walk to Richmond town centre and its vast range of shops, restaurants and amenities. 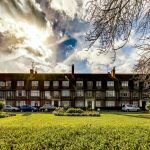 Richmond train & tube station is a 15 minute walk away with District line, London Overground and fast mainline links into London Waterloo in as little as 19 minutes.